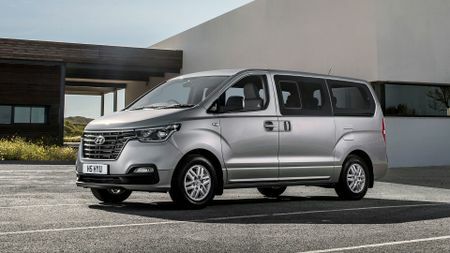 Whether you have a large family, or regularly act as a taxi service for your children’s playdates, sports teams, Brownie camps and other such delights, a vehicle with seven, eight or nine seats can be a godsend. Especially if it has a van-like boot to just dump all the kit in at the end of your activities. From luxurious SUVs to practical people carriers, and from leather seats to wipe-clean plastic, the most important feature in a car for large families is always the same: space. 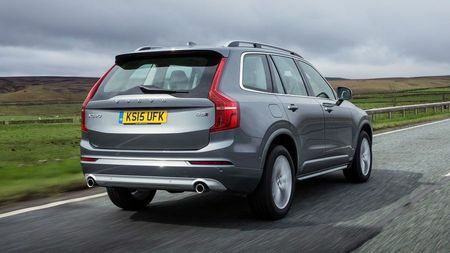 Here are our pick of the best cars for large families. 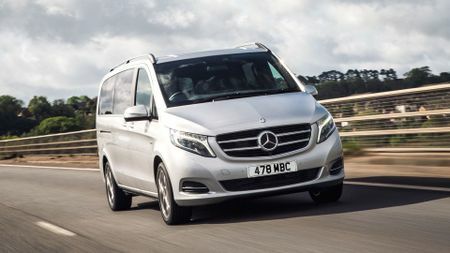 The V-Class might be based on a van, but this is the plushest eight-seater on the market. You can configure the seating in a number of ways: with three seats in both the second and third rows to give eight overall, or with two individual seats in the second row for seven occupants and even more space and refinement (the third seat is replaced by a rising centre console which reveals a tray for each passenger). 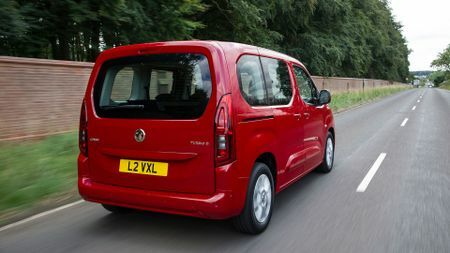 Whichever you choose, you get a massive, electrically powered tailgate which lifts to reveal a huge boot space. 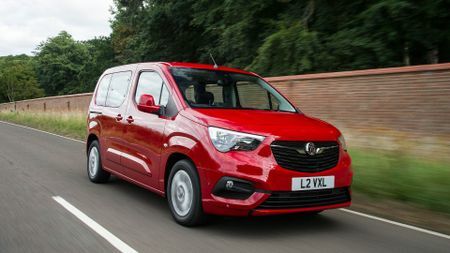 But that’s where the van similarities end: this drives and feels very much like a Mercedes, with a great infotainment system and soft leather. 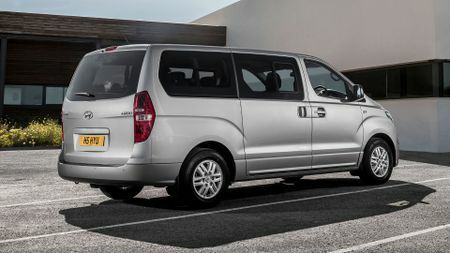 Another multi-person vehicle that’s essentially a passenger van, but again, don’t let that put you off. It’s cheaper than the Mercedes or Ford on our list, and you get excellent reliability, a cracking five-year unlimited-mileage warranty and Hyundai’s great standard sound system, which rivals many more expensive competitors. The i800 carries eight adults with ease, and comes with decent kit: on SE Nav trim you get a rear parking camera, automatic headlights and a touchscreen infotainment system with sat-nav. As ever, though, it’s the space that counts: the second and third row of seats both split 60:40 to create a flat load space right through to the front row. 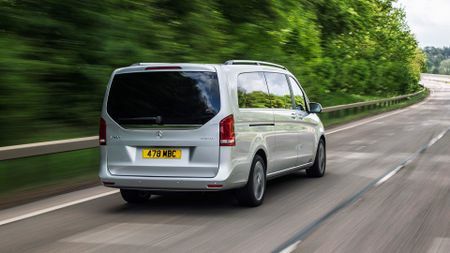 Eight seats come as standard in the Tourneo, but you can specify nine as an option, which replaces the two front seats with a three-person bench. All three seats in both the second- and third row seats are foldable and detachable, which means you can customise the layout to your heart’s content. For instance, you could have three rows of two seats for more space, or even three in the middle row facing backwards. It’s like a massive game of Tetris. 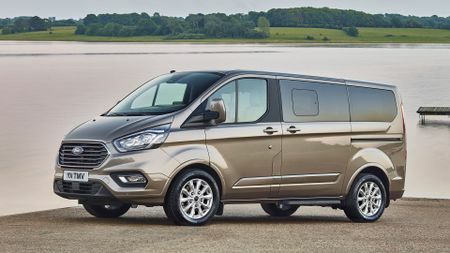 Best of all, despite the size of the vehicle (there are standard and long wheelbases to choose from), this drives like a Ford should drive: plenty of feedback through the steering wheel, reasonably sharp direction changes and a pretty comfortable ride. Smaller in size than the Hyundai, Ford and Mercedes, you can choose five seats or seven, and either the standard size or a longer wheelbase model. We’d take the seven seats with the standard wheelbase: while it impacts your space inside, it does mean easier parking in town. You get stadium seating in the third row, which gives a better view out and helps prevent travel sickness. Yes, it’s not the most beautiful family car around, but what you sacrifice in looks you gain in practicality: three sets of Isofix across the second row and lots of cubby holes and shelves, including one above the driver’s seat. 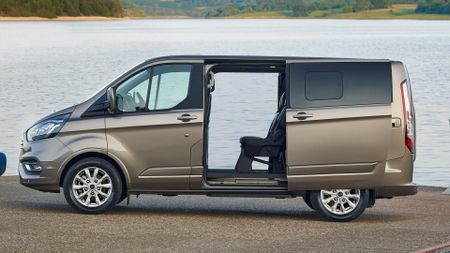 OK, so you’re still not convinced about the passenger van option? 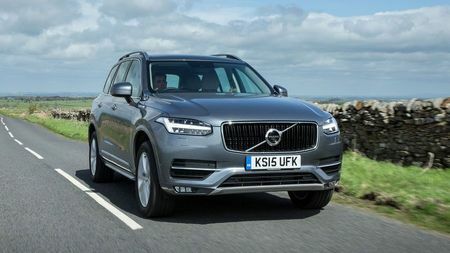 Alright then: the Volvo XC90 is our favourite family SUV for seven. You just can’t beat the space: with the third row up, there’s still room for a few bags of shopping, and there’s plenty of room in each seat for a full-sized human being. Like all Volvos, the interior is very comfortable and immensely relaxing, with that Scandinavian predilection for light wood and pale leathers. This is an expensive choice, but if looks are important to you, it’s probably the right one.